Top Independent English Preparatory School in the Country. 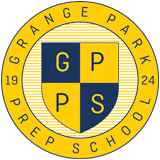 Grange Park Prep School is a long established, happy and successful school that provides a stimulating education for pupils from Nursery (aged 3-4) through to Year 6. In September 2018 we became co-educational. 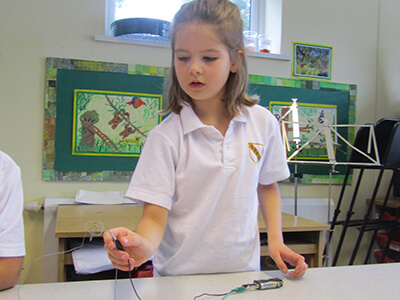 This now enables us to offer a mixed education, making us the only Prep School in N21 offering a top private education for boys and girls through to 11+. What a wonderful school you have, I have been sitting behind your children during the performance and they have been so thoughtful and polite. They are a real credit to you. Being relatively new to the GPPS community we have been amazed with the change we have seen in our daughter in such a short space of time. Above everything else she is a happy child and this has filtered through into so many elements of her life. 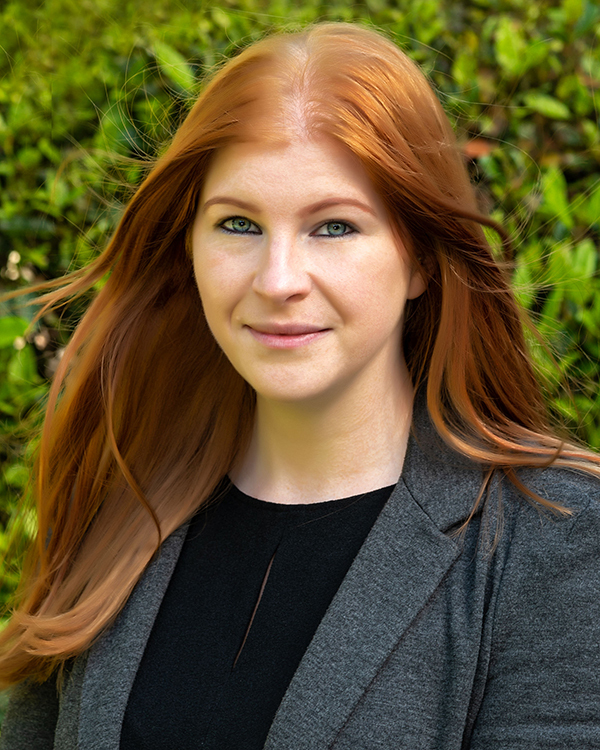 The confidence she has gained from the outstanding teaching she receives on a daily basis is invaluable and we are so grateful to her teachers as well as the wider GPPS community for this. 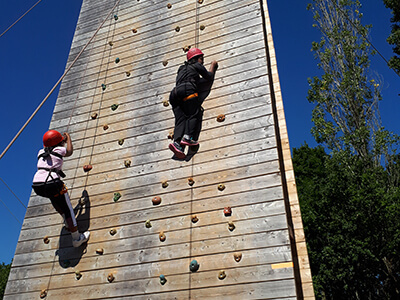 It has been our pleasure to teach the girls from Grange Park Prep school in Passo Tonale, Italy. They have been very polite, punctual and respectful during our time with them on and off the slopes. They are keen to learn, with a fun ‘go for it attitude’ whilst looking after each other in their respective lesson groups. They have listened well to our instructions which has been evident when skiing most of the time! It was a brilliant week. Thanks to you all. 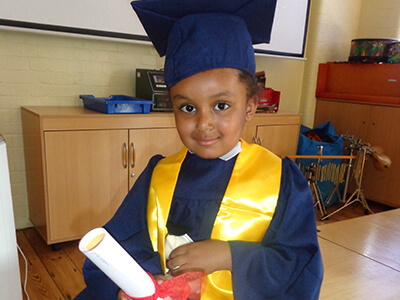 After completing nursery and reception, we moved our daughter from her previous private school. 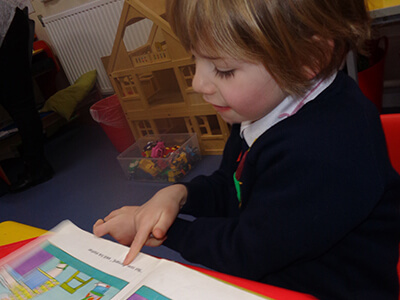 She joined GPPS at the start of year one. We have absolutely no regrets what so ever. In fact, we feel very lucky to have found such a happy supportive school and that GPPS offered us a place. We have no hesitation in recommending GPPS to anyone!